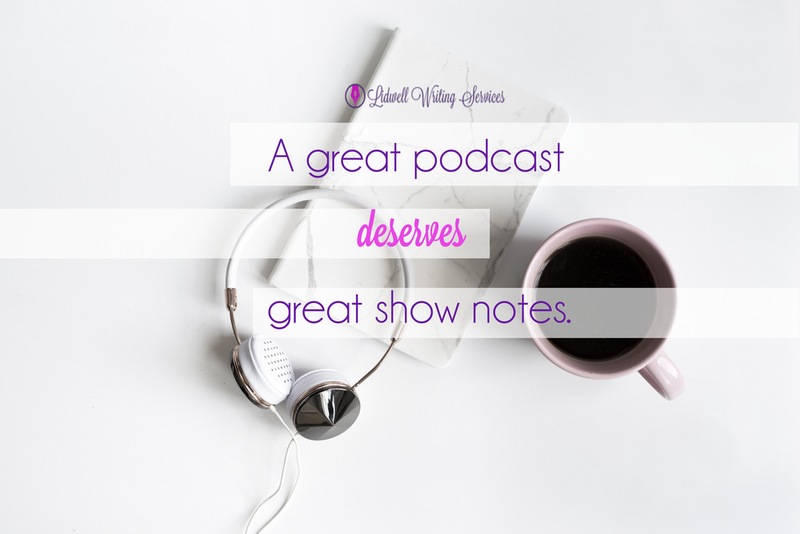 This little-used promotion gem can be a goldmine for new listeners - and new guests - especially if your ideal listeners are entrepreneurs, corporate executives, or other professionals. This week, we wanted to share a few tips and strategies you can use to help you promote your show on LinkedIn. This first one is probably the most widely used technique we’ve seen on LinkedIn - and for good reason! Mentioning the name of your podcast on your personal profile - especially in the headline (the text part that shows up under your name) is the first step to building awareness for your show on the platform. Include the name of your podcast in your LinkedIn Headline to build awareness of your show. If you’ve already got your personal profile created, then you probably already know how to change and update this section. Aside from mentioning your podcast in your Linkedin headline on your profile, sharing your episode links as a status update is possibly the easiest and fastest way to share your episodes on the platform. 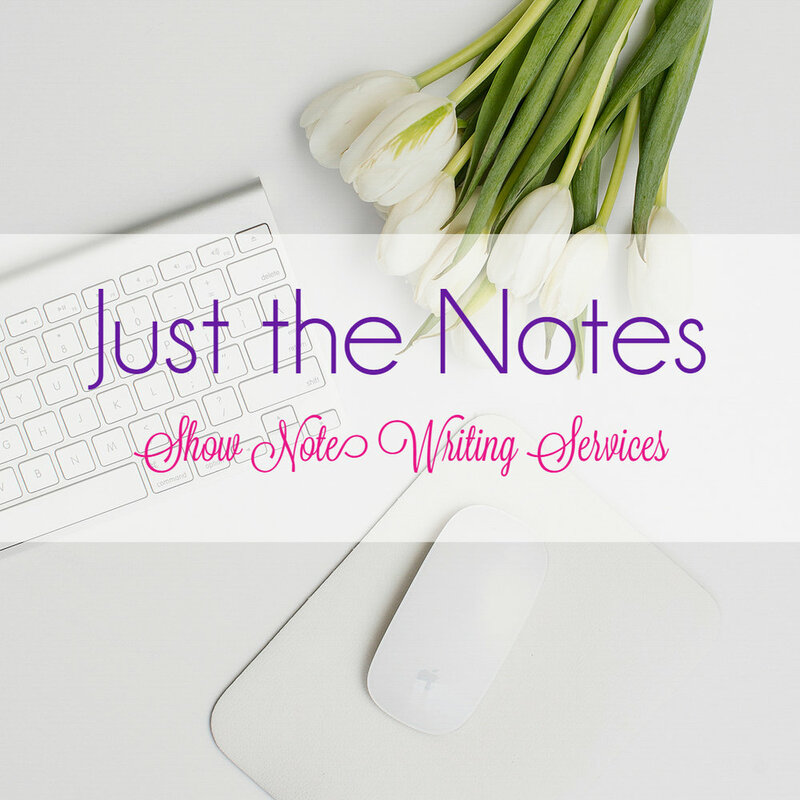 If you’re like many other podcasters, you probably post your episodes and show notes on your website or blog, right? One of the easiest ways to help you drive more traffic from your LinkedIn news feedback to your website is to simply share the link as a status update with a little text content to help attract the reader's attention and encourage them to click-through. This is also something you could easily schedule well in advance with tools such as Hootsuite or Co-Schedule. While this strategy may be slightly more time-consuming, we believe the few extra minutes and steps you take to create a native LinkedIn blog post would be time well spent. Several years ago, LinkedIn launched their Publisher feature. This feature allowed users to create content directly on the LinkedIn platform - similar to how you would on your own blog. Over time, they slowly tweaked and changed the LinkedIn Publisher feature to make it more powerful, robust, and user-friendly. Psst… your podcast is considered to be multimedia content! Use Soundcloud? Embed your podcast player into a native LinkedIn blog post. Do you use Soundcloud? If so, you can embed your podcast player directly into your LinkedIn publisher articles! 4. Paste the share link you copied from Soundcloud into the window that appears and voila! If you don’t use SoundCloud - that’s okay! You can still get a ton of value and reach new listeners through the LinkedIn Publisher platform. 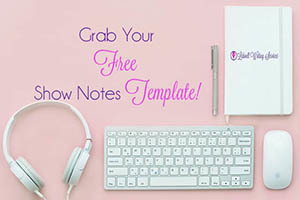 All you need to do is post a “mini-blog post” on LinkedIn’s Publisher, include your episode art, a portion of your show notes or blog post related to that episode, and a call-to-action that includes the direct link back to that episode on your website, blog, iTunes, or other places you publish your episodes. Does your business have a Company Page on LinkedIn? If it doesn’t - it should! Similar to Facebook’s Business Pages, LinkedIn Company Pages are a great way to help you boost awareness for your brand. Not only can you share your podcast episodes and blog posts to your Company Page followers, but you can also post job opportunities, create sponsored ads, and track your page’s analytics. You can even add your employees and teammates to your Company Page. The best part, if you have a Company Page and invite your employees and team to become admins of the page, your page will show up on everyone’s personal profiles that have listed themselves as working at the company. Here’s a screenshot to give you an example. Entrepreneurs and businesses of all sizes often take a multi-faceted approach to marketing. We start many different initiatives, promote various campaigns, and, sometimes, each of these things target a different audience. 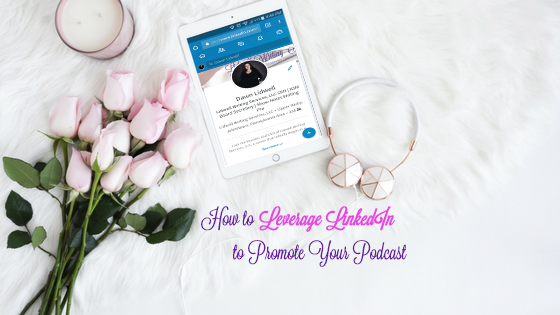 If you already have a Company Page on LinkedIn, but you want to really highlight the value of your podcast - create a LinkedIn Showcase Page for your show! I would say that your podcast fits that description, wouldn’t you? LinkedIn Groups, in my opinion, are probably one of the least-used features on the platform. Over the years, I’ve joined several groups - and eventually left them. This is because many of the groups I’ve found eventually became inactive - or the activity that was there was mostly from people spamming their content in an effort to get more eyeballs on their work. Like Facebook groups, LinkedIn groups are meant to build relationships and community around a specific niche, topic, or cause. If you happen to find a good, active LinkedIn group, be sure to check the group rules, abide by them, and connect with other members. Don’t spam the group every time you release a new episode. Instead, build relationships with others. Answer questions, start new friendships, and encourage and engage with the members. Relationship marketing is a slow process - but it will be well worth the investment in the end. Need a cheat sheet to remember all of this information? Subscribe to our mailing list to receive your free How to Leverage LinkedIn to Promote Your Podcast Cheat Sheet! 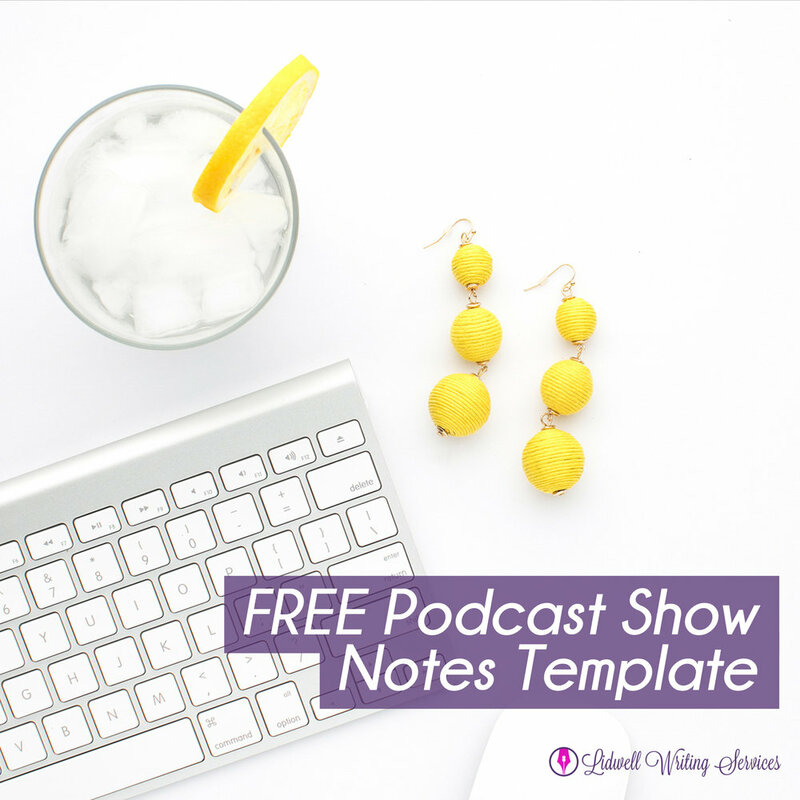 In this download, you’ll receive all of the information we mentioned above, plus a bonus strategy to help you improve your podcast marketing strategy on LinkedIn! 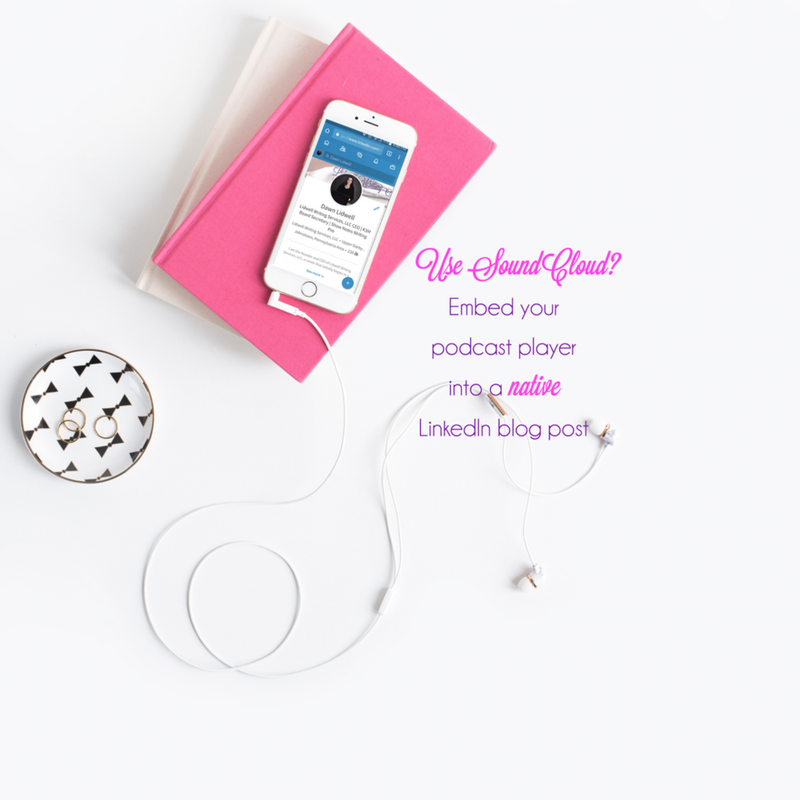 Subscribe to claim your FREE How to Leverage LinkedIn to Promote Your Podcast Cheat Sheet! By subscribing, you'll also receive our latest content, tips, news, and special promotions by email. 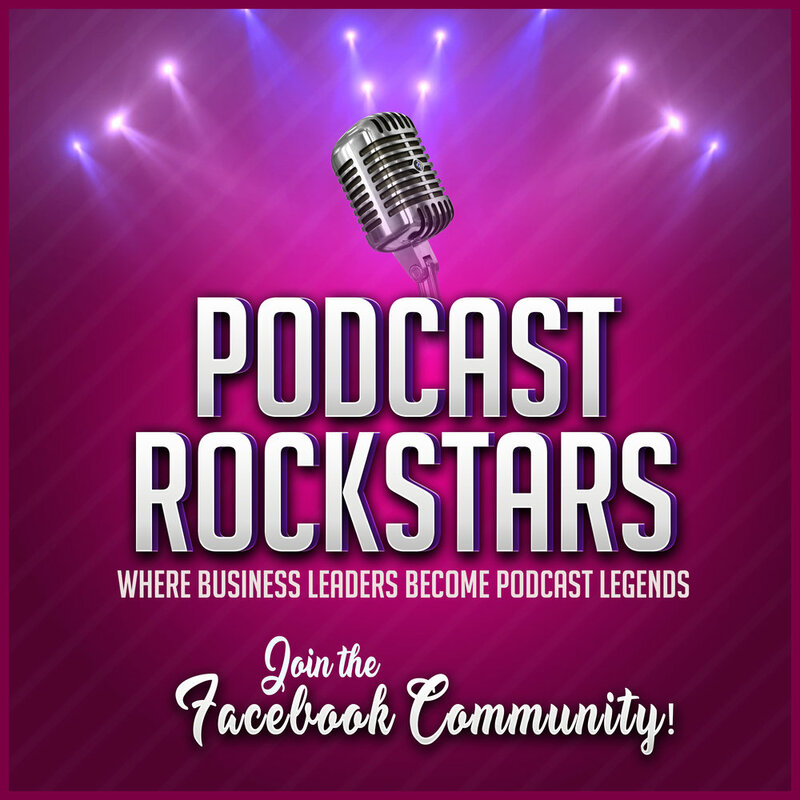 Do you use LinkedIn to promote your podcast? What strategies do you use to increase your show’s awareness and drive traffic and engagement?